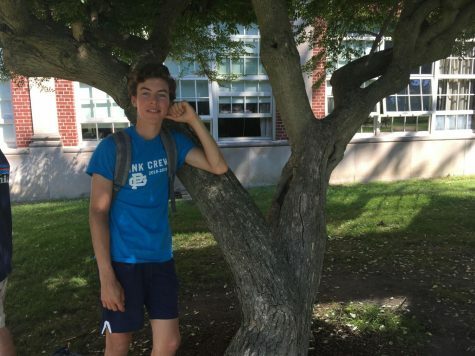 Jackson Marchal is a sophomore at Grosse Pointe South, and this will be his first year on staff. Over the summer, Marchal appreciated the free time, and used it to spend time with his friends. He also went up north during the break. Marchal’s favorite thing to do while he’s at his cottage in Harbor Springs is boating. He will be a copy editor on staff this year.